Thus far NY Burger Week has only existed inside the walls of New York City. Not for any reason other than that’s where I live and there’s a ton of great Burgers here. In the 2nd annual NY Burger Week the definition of what “NY” meant expanded. Not only was I able to expand into events in Queens and Brooklyn, it’s now also outside the city. 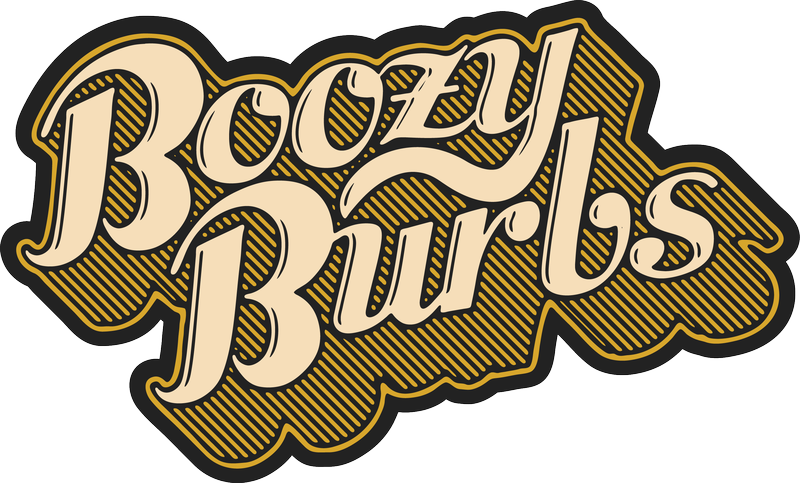 The thanks goes to Andrew and the blog Boozy Burbs. It’s a website that brings the best of dining and nightlife in Bergen County, NJ (with occasional coverage of surrounding areas as well, including Rockland County in NY.). Andrew reached out to me and asked if he could host an event at restaurant that made some awesome Burgers under the NY Burger Week umbrella. He talked about the abilities of William Cho from the Hudson 303 Sport Cafe the same way I would about a Burger maker that I loved. He hooked me in that one conversation and just like that, NY Burger Week expanded outside of the city. The following is a guest blog by Andrew. The original post can be found here on Boozy Burbs. History was made Thursday, May 2nd, 2013. The first ever NY Burger Week event was held outside of NYC’s five boroughs as a group of hungry burger lovers descended upon Hudson 303 Sport Cafe in Tappan, NY. For those uninformed, NY Burger Week is held each year during May (National Hamburger Month) and is a burger showcase of what NY (previously only NYC) has to offer. Check out the list of this year’s events for Burger Week. 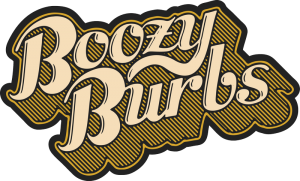 Boozy Burbs was bestowed the privilege to organize and co-host the Burger & Putts Beer Dinner. Attendees ate, drank and played a round of mini golf at the Tappan Golf Center’s bar and restaurant, Hudson 303 Sport Cafe. The menu included three burgers that were crafted for the event, any two tap beers (drinker’s choice from the 24 they have on tap), an order of fresh cut fries and a cupcake courtesy of I Am Cupcakes in Little Ferry. The first burger was the Hudson Signature Burger. It was made with 1/3 pound of Hudson beef topped with a fried egg, homemade chili & cheddar cheese. The burger was served on an onion roll. The second burger was the Spicy Korean Pork Belly Burger. It was made with 1/3 pound of Hudson beef topped with marinated & sauteed pork loin, kimchi and spicy pepper paste. The burger was served on a brioche roll. The third burger was simply titled the Stuffed Burger. It was made with 1/3 pound of Hudson beef stuffed with smoked sausage, jalapeno and pepper jack topped with caramelized onions and pepper jack served with a chipotle aioli. It was served on a potato roll. Baskets of fresh cut fries were placed at each table and replenished during the evening as necessary. Each person got two craft beers served from Hudson 303′s 24 taps, including 5 beers that were just tapped earlier that day (Including Bronx Brewery’s Bronx Pale Ale and Harpoon Summer Beer). Though not originally announced for the event, I Am Cupcakes in Little Ferry surprised the crowd with their signature Key Lime Pie Cupcakes. These cupcakes feature a graham cracker crust, the cake is stuffed with Key Lime filling and topped with Key Lime icing. The evening concluded with a full round on Tappan Golf Center’s 18 hole miniature golf course. Thanks to Andrew, William and everyone who attended their event. I’m hoping we can work together again. I really appreciate you reaching out and doing such a great job. This entry was posted in Bar, Beer, Burger Week, Burgers, Event, Gourmet Burgers, Guest Blog, Hamburgers, National Hamburger Month, New York, NY Burger Week, Upstate and tagged best burger nyc, boozy burbs, burger and putts, burger conquest, cheese, ciancio, french fries, hamburger, Hudson 303 Sport Cafe, National Hamburger Month, ny burger week, putt-putt, rev, review, rockland county, tappan. Bookmark the permalink.